To celebrate Valentine’s Day, Disney PhotoPass has announced that they will bring back the Cinderella Carriage photo op to Magic Kingdom. 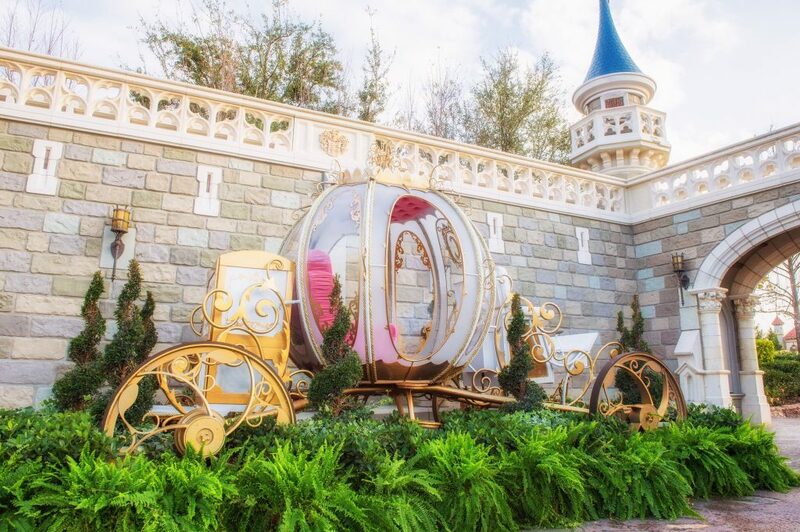 The photo op will be in place from February 13th through 15th and PhotoPass Cast Members will be available to capture a photo of guests in front of the carriage. You will be able to find Cinderella’s Coach in Fantasyland near Prince Charming Regal Carrousel and Pinocchio Village Haus.